Another empty storefront hits the dust. 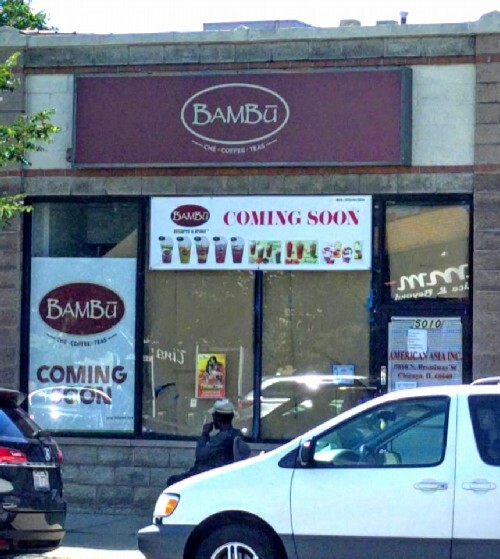 Bambu Desserts & Drinks, a Vietnamese chain that started in 2008, is coming to 5010 North Broadway, a couple doors south of Ba Le. 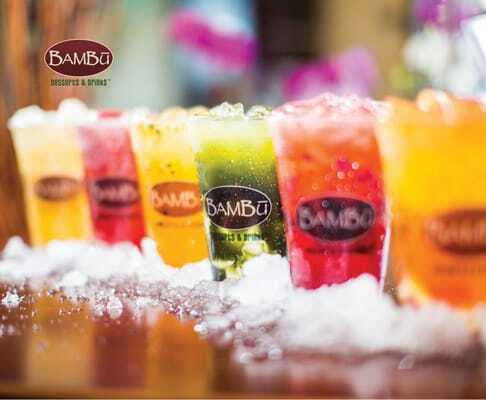 According to its website, Bambu currently has stores in nine states and features "fresh, healthy and colorful Asian-inspired Chè, unique boba milk teas, bold Vietnamese espressos & blended coffees, and real & exotic fruit smoothies." The signage just went up and it is due to open in the next month or so. There are over 90 different offerings on the core menu. 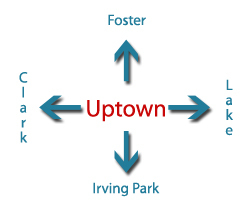 Franchises are able to add their own creations, and customers can specify their own personalizations as well. Coconut milk and coconut water are used in many of the drinks, with fresh coconuts being opened at each store on a daily basis. Ba Le has been in the process of opening a dessert and drinks store of its own at 5018 North Broadway for several years, so there will be plenty of deliciousness to go around if you're in the area.